Mr. Kurzman retired in 2012 from Kurzman Eisenberg Corbin & Lever, LLP, where he was a founding partner and practiced for many years in the Firm’s Trusts and Estates department. 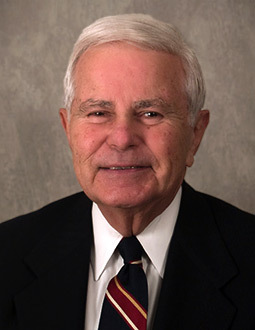 Throughout his career, Mr. Kurzman lectured extensively at many leading universities and professional symposiums, was an adjunct professor of law at New York University and served on the Advisory Board of the Southern Methodist University Law School, Estate Planning Institute. During many decades of practice, Mr. Kurzman represented clients in a number of highly publicized will contests, and argued cases in the appellate courts as well as the United States Supreme Court. Mr. Kurzman continues to serve as a Fellow of the American College of Trusts and Estate Counsel.